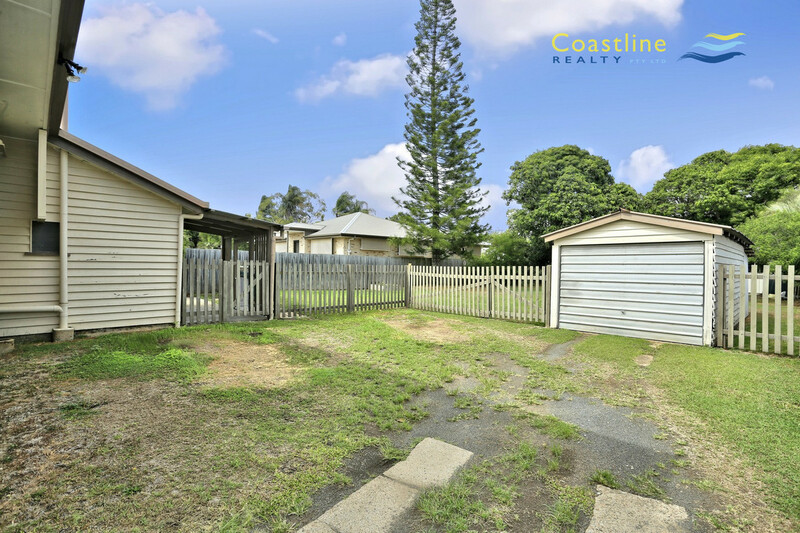 From the white picket fence to the ornate plasterwork, you will fall in love with the character of this cute cottage in Walkervale. 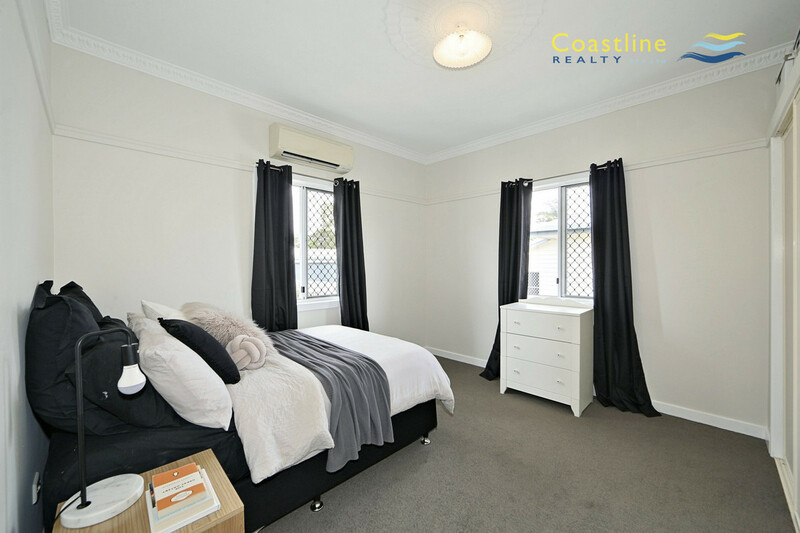 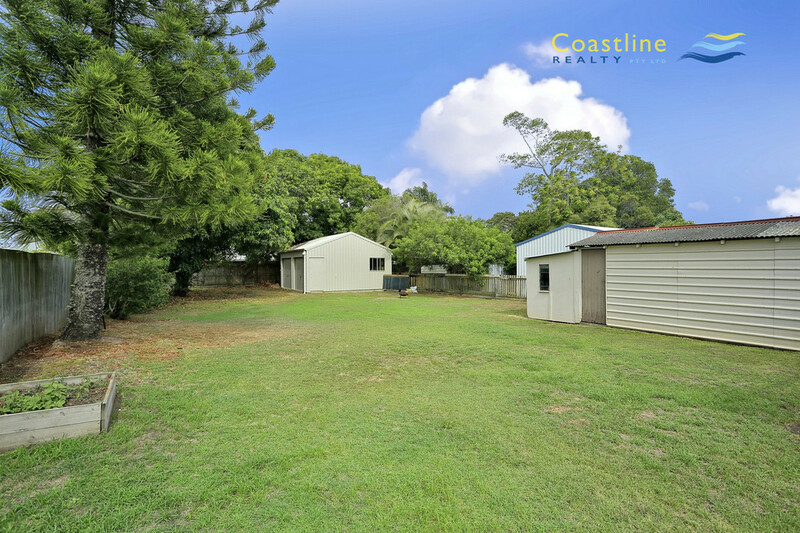 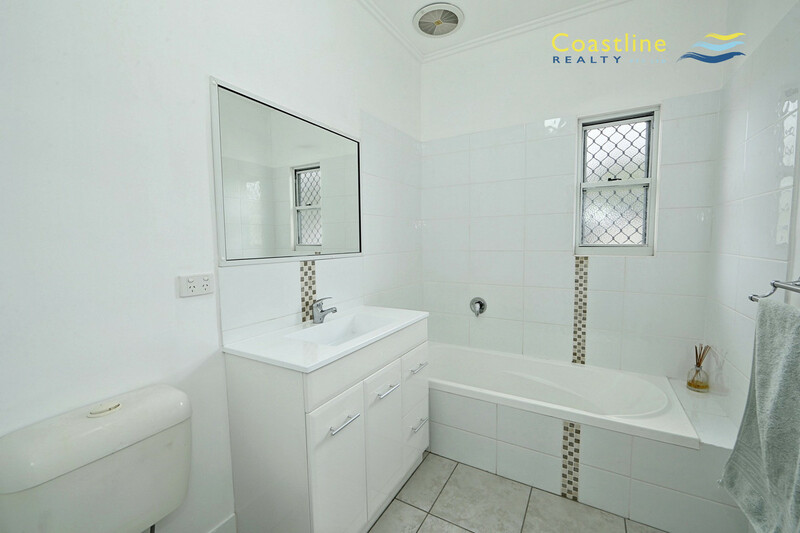 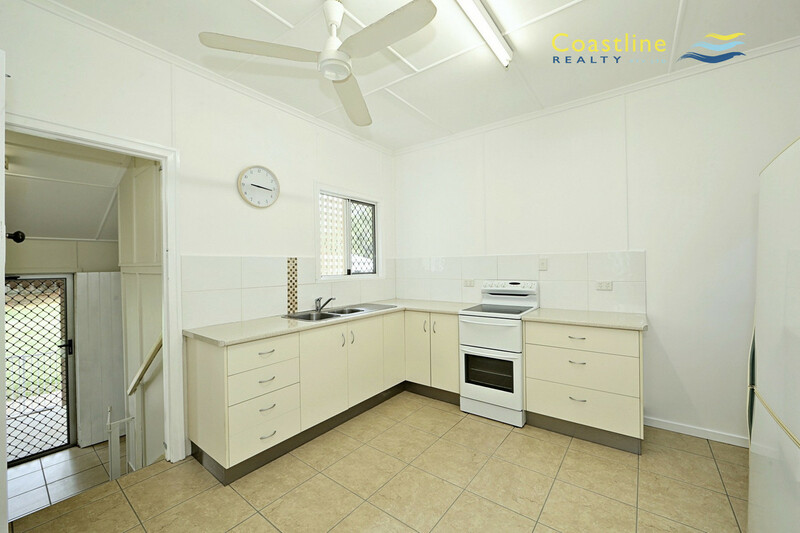 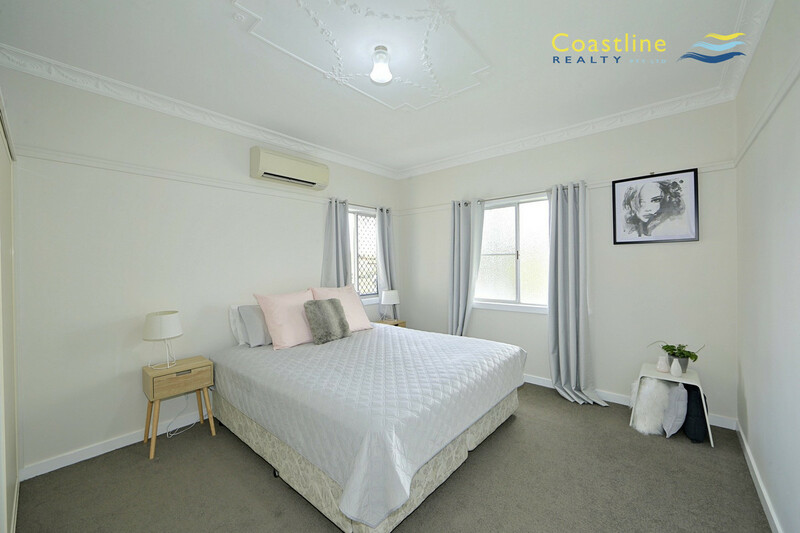 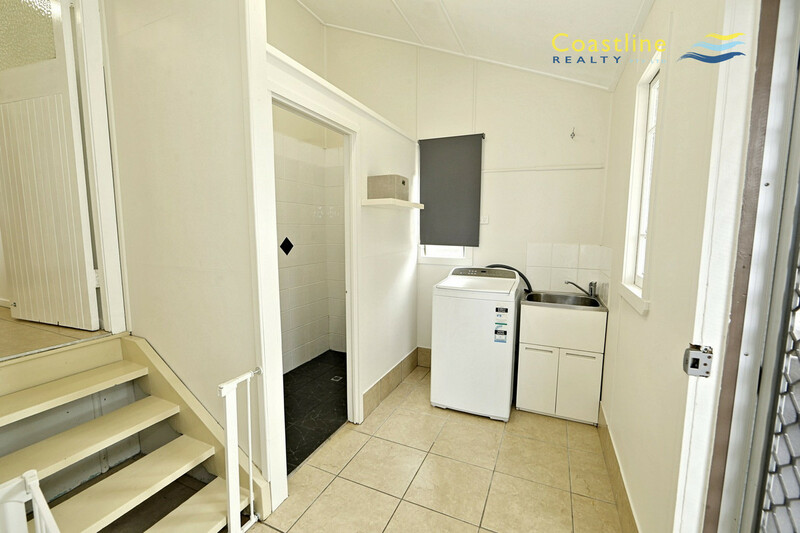 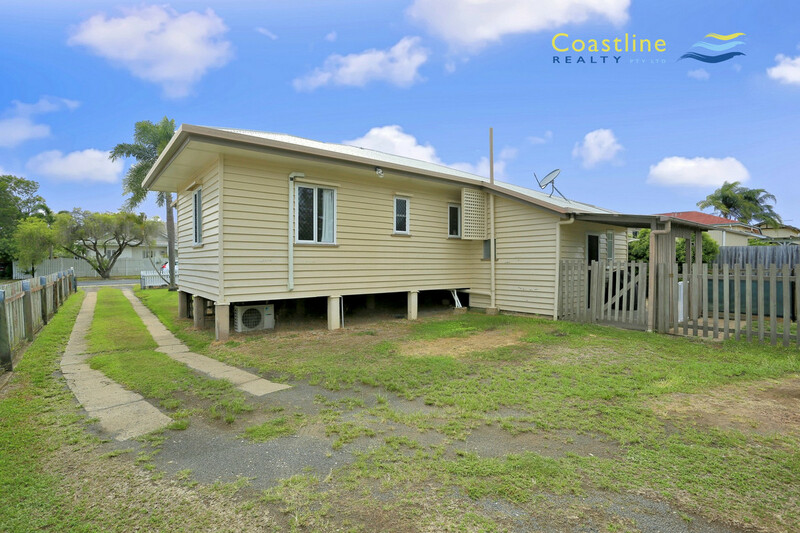 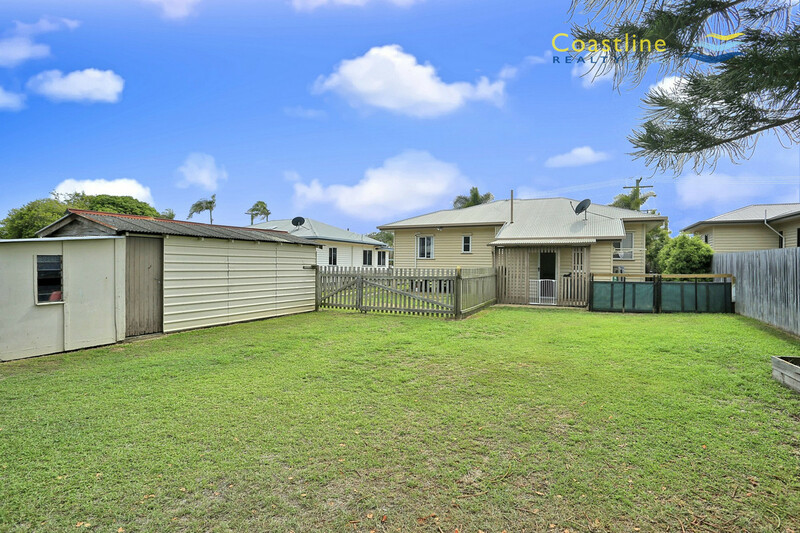 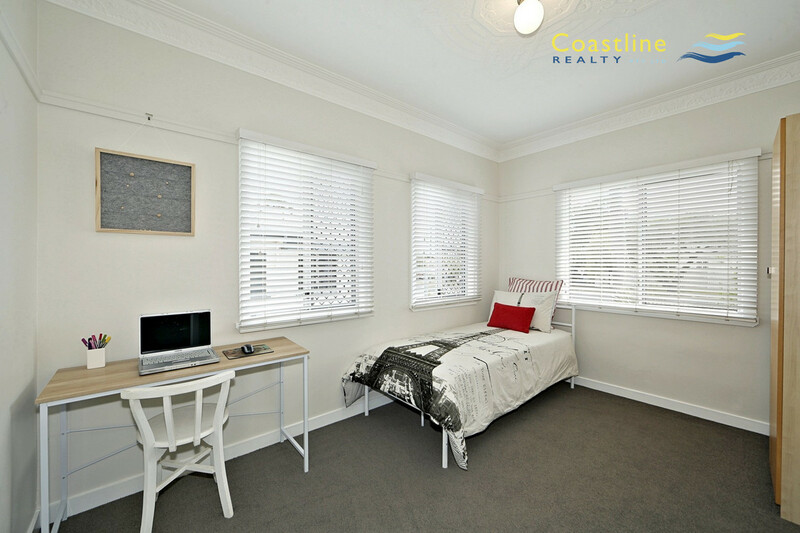 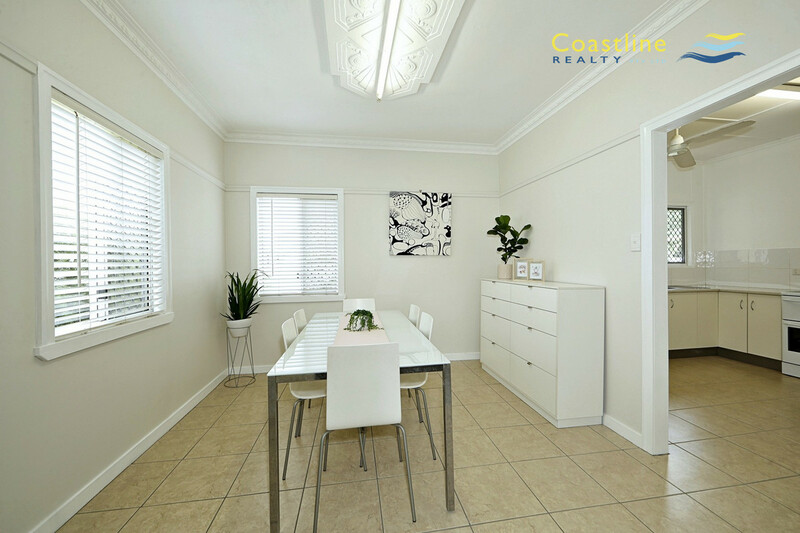 All the hard work done and ready to move straight into, enjoy the easy walk to the local primary school, cute corner coffee shops nearby and the quick drive into the CBD. 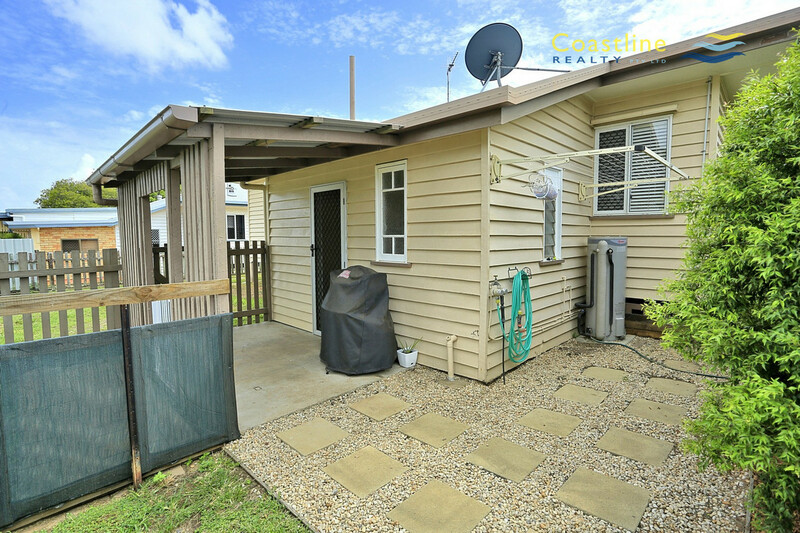 So much to offer… and under $250,000!! 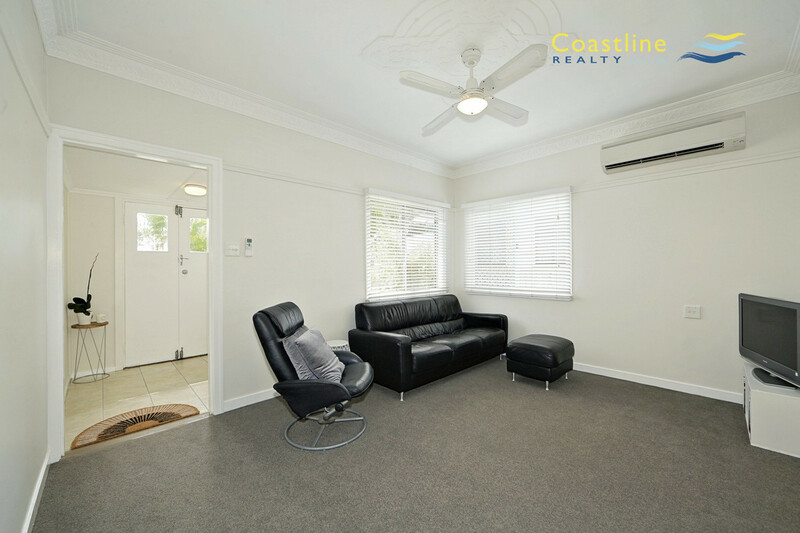 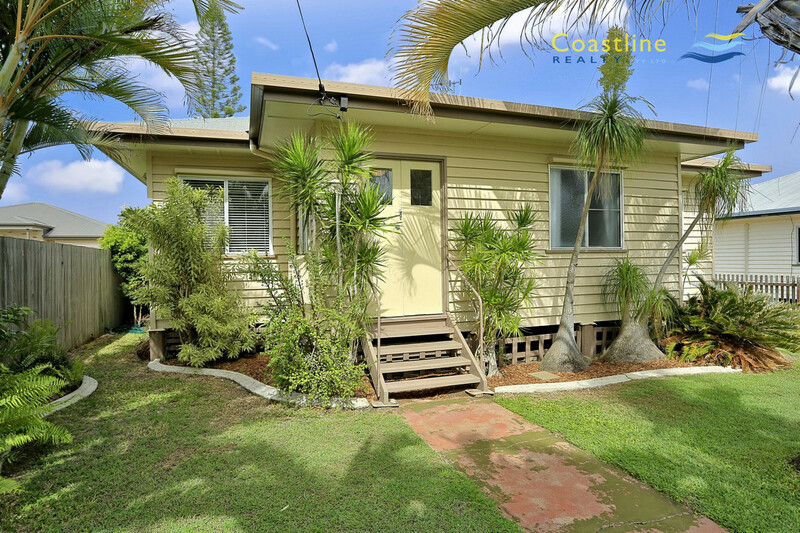 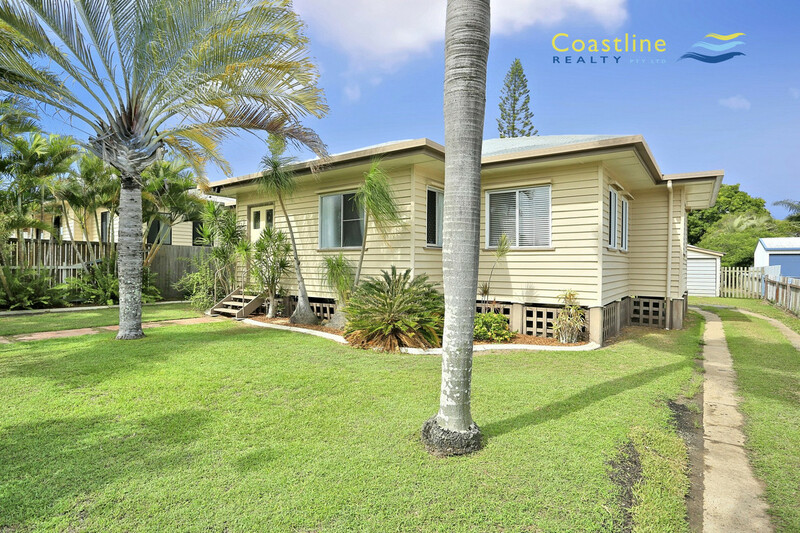 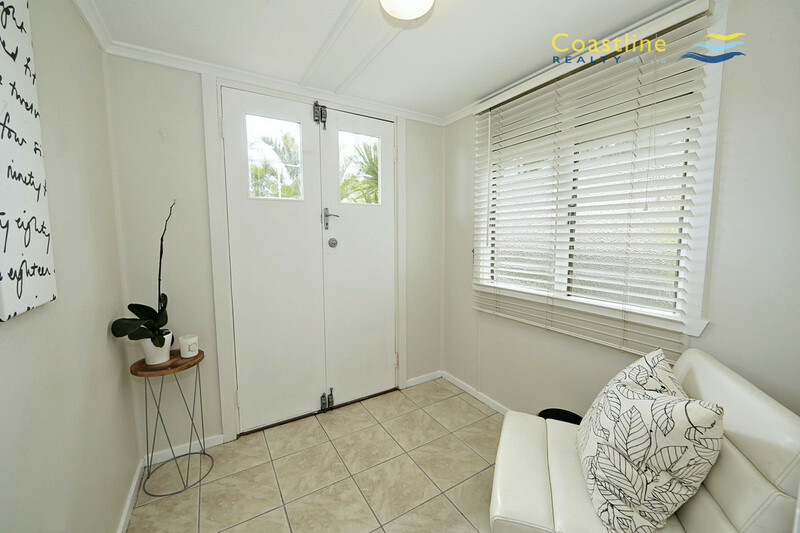 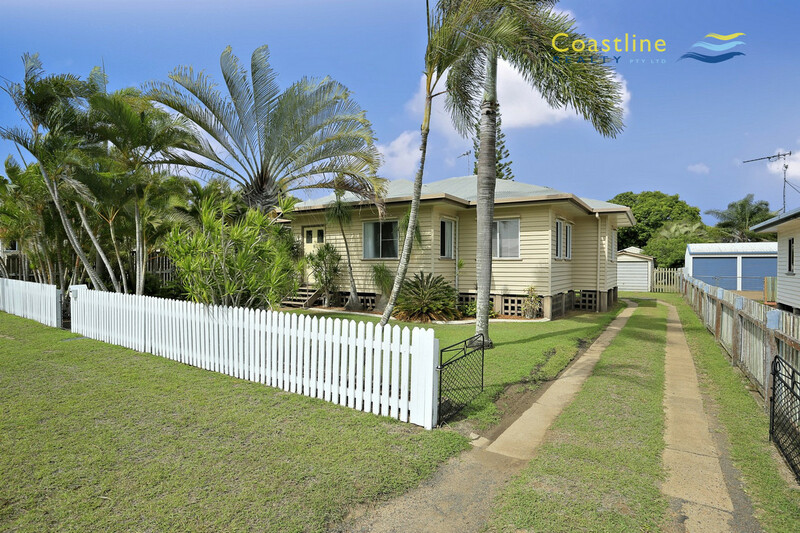 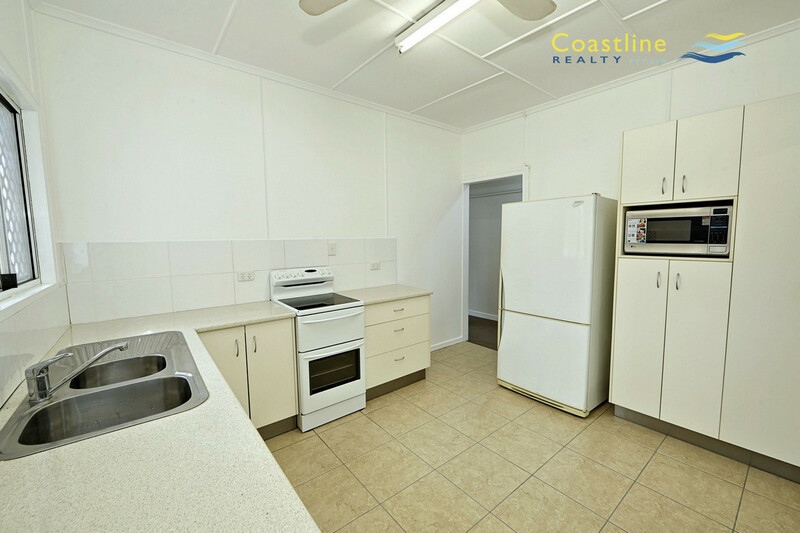 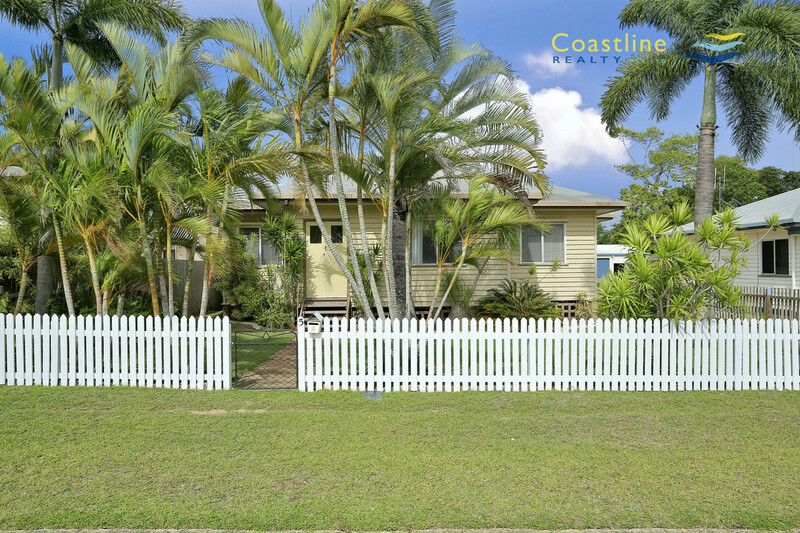 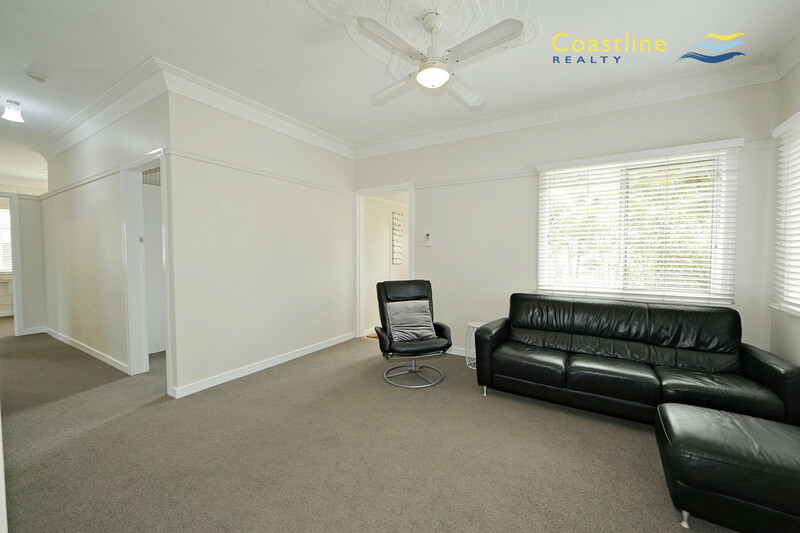 A very comfortable, tidy home in a great location. 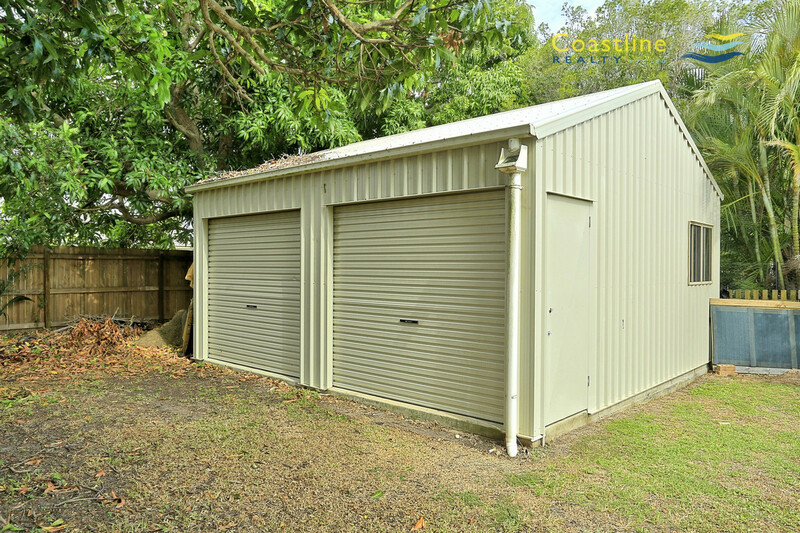 It won’t last, call today!